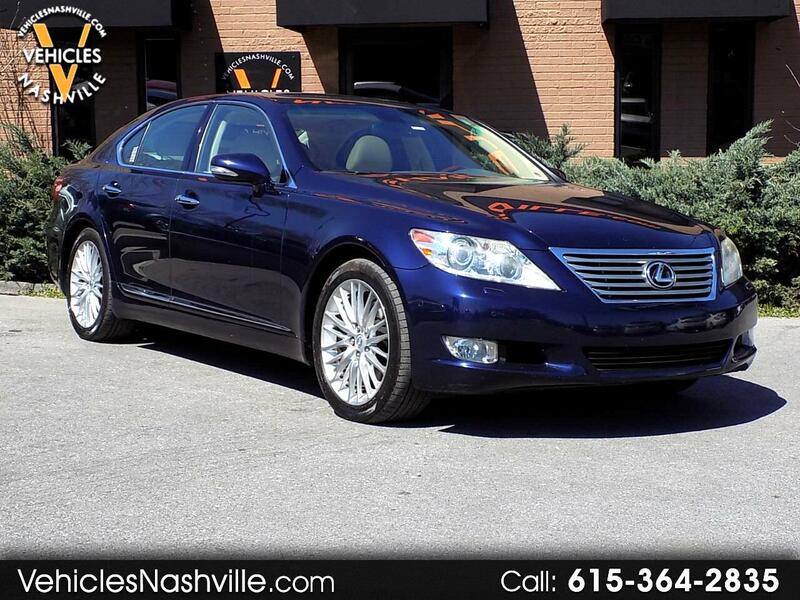 This is a very nice 2012 Lexus LS 460 Luxury Sedan!!! This 2012 Lexus LS460 runs and drives great and has never been in a Accident!!! CLEAN CARFAX!!! This 2012 Lexus LS 460 Luxury Sedan comes equipped with Leather, Heated and Cooled Seats, AM/FM, CD, Navigation, Back Up Camera, Power Windows, Power Locks, Keyless Entry, Power Sunroof, Heated Rear Seats, Alloy Wheels, and much much more!!! Please call or email us anytime for more information!!! !